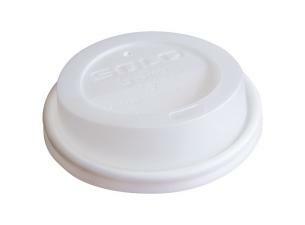 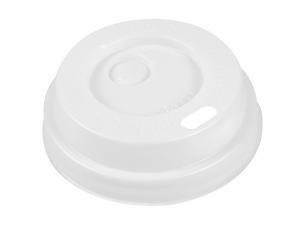 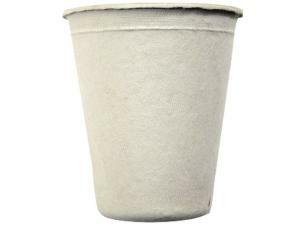 10cl paper cups with biodegradable CPLA (polylactic acid) interior coating. 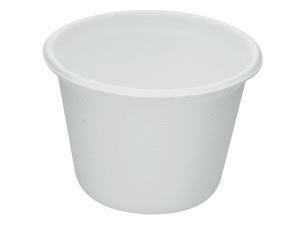 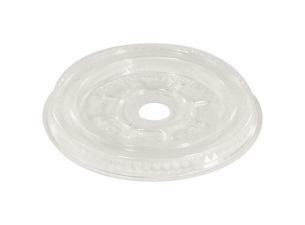 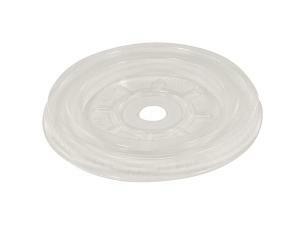 This cup can be used for hot beverages such as coffee, chocolate, tea, cappuccino, chai latte, espresso, latte, Viennese coffee or chocolate, etc. 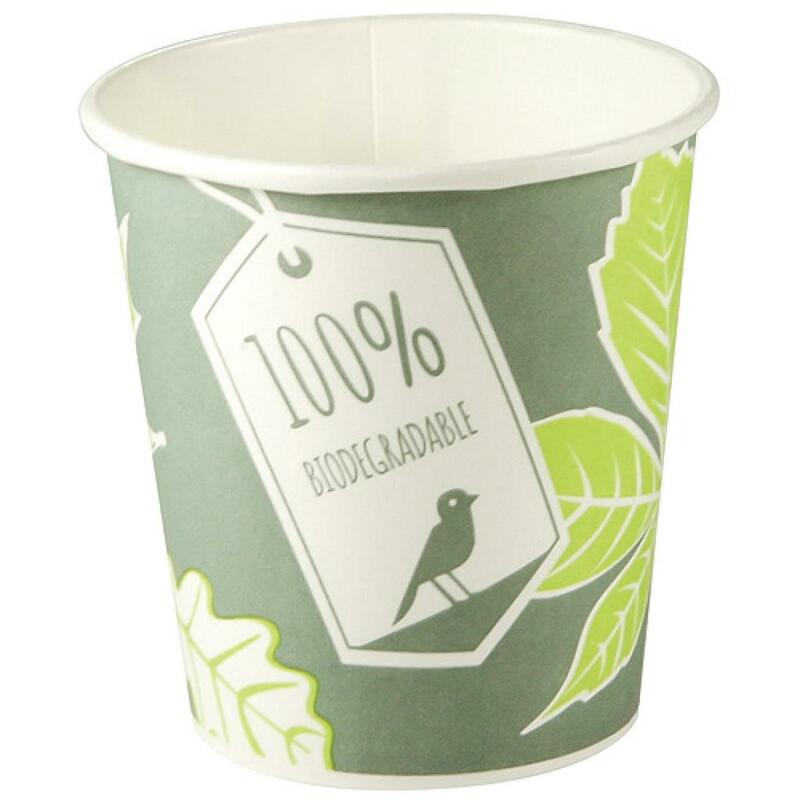 Designed for take-away professionals and for use in bars, snack bars or coffee shops, this cup is ideal for take-away sales. 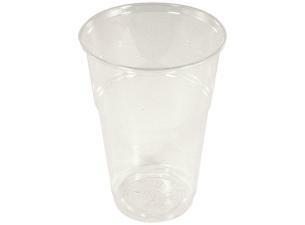 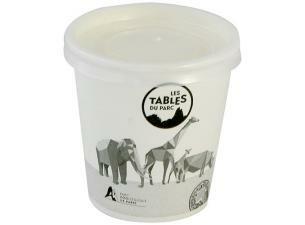 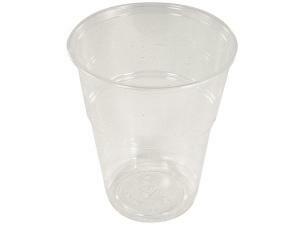 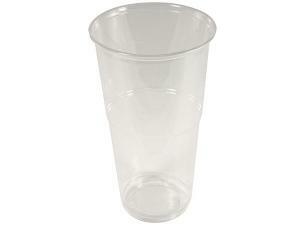 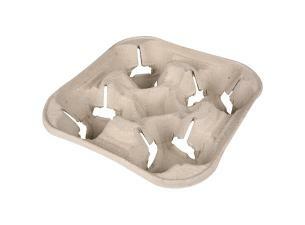 By opting for this 100% biodegradable and compostable cup, you will be environmentally responsible.